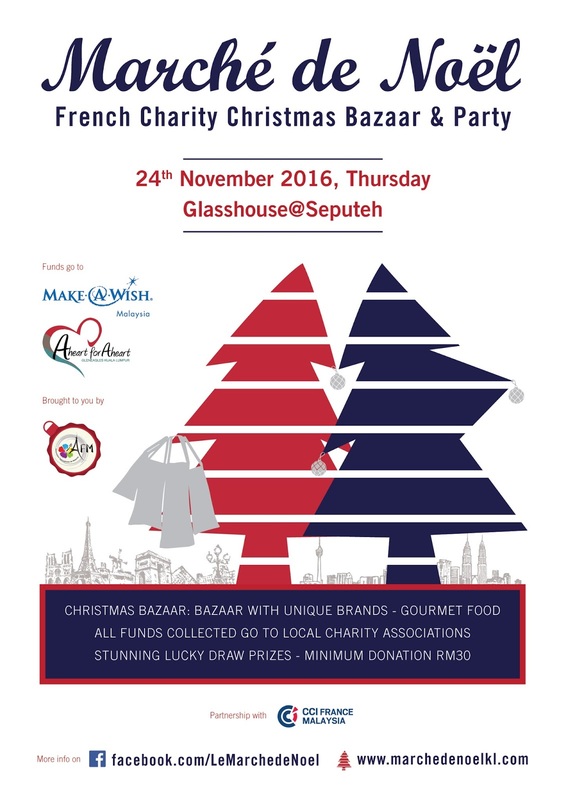 The 6th Marché de Noël French Charity Christmas Bazaar is back and this year they the bazaar will be moving to The Glasshouse at Seputeh, with a target of raising RM 120,000 for sick and underprivileged Malaysian children. 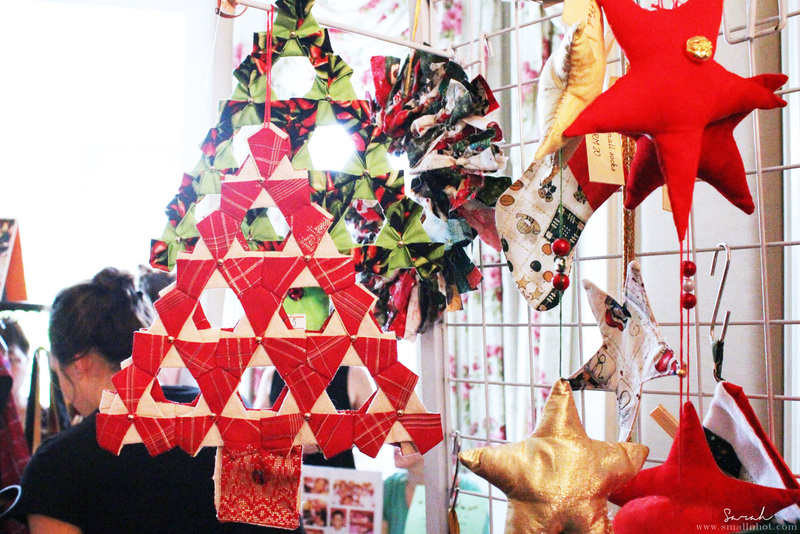 Marché de Noël targets to raise RM 120,000 for children who are affected by life-threatening medical conditions. The funds will be channeled to Make-A-Wish Malaysia and A-Heart-For-A-Heart organisations. Don't forget to mark your calendar and support this amazing cause !